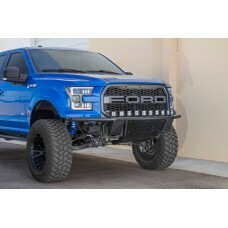 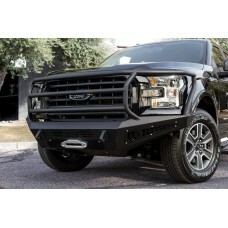 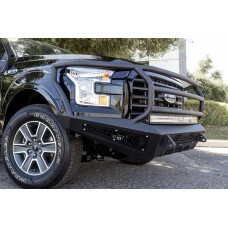 Product Overview: Ford F-150 HoneyBadger Front No-Winch Bumper with Upper 40" Radi.. 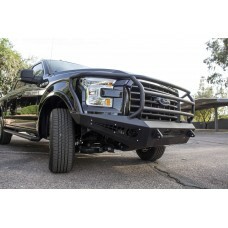 Product Overview: Ford F-150 HoneyBadger Front Winch Bumper with Upper 40" Radius .. 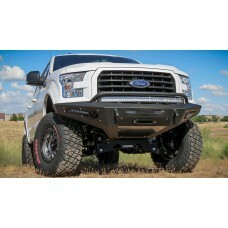 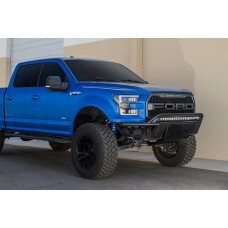 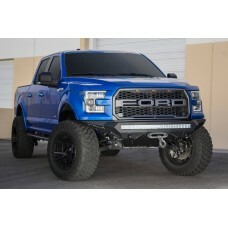 The HoneyBadger front bumper for the Ford F-150 is built tough with 3/16" internal structure plating.. 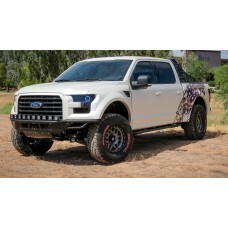 The HoneyBadger Rancher gives your truck amazing protection with our rancher style guard that protec..
Addictive Desert Designs won the Best New Truck Accessory Award the 2014 SEMA Show. 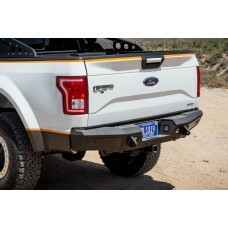 The award was gi..
Addictive Desert Designs, an industry leader in design and innovation is proud to announce their Rac..
Addictive Desert Designs is proud to announce our new Race Series "R" Rear Bumper for the Ford F-150.. 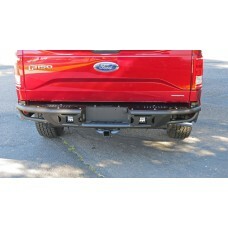 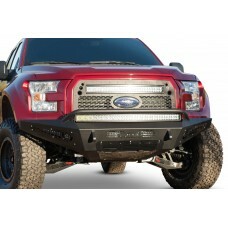 The Stealth Fighter front bumper for the Ford F-150 is one of our tightest fitting and most aggressi..